ALL.BIZ Pakistan Pakistan products Chemical industries Chemical products for industrial use Powders Powders Guar Gum and Guar Meal. 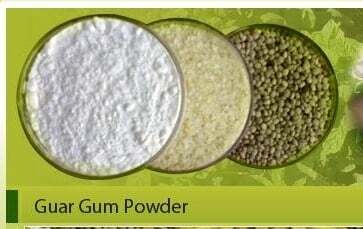 Guar Gum and Guar Meal. 119427.15 PKR/t. - from 2 t.